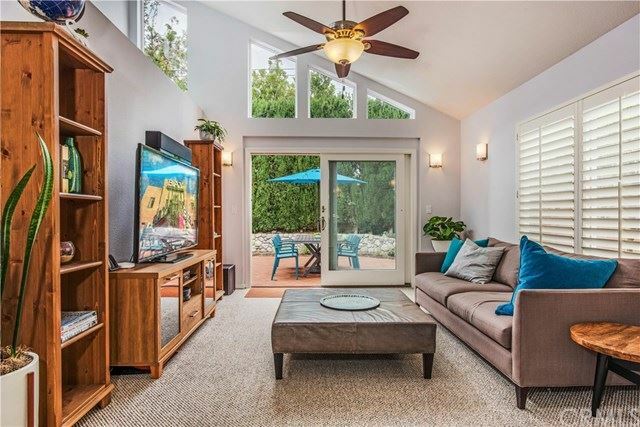 An abundance of windows, soaring ceilings and skylights welcome you to this light and bright 2-story, contemporary home. The wide open floor plan flows beautifully from living to dining room and kitchen, while the living room flows into a sunny family room to the back yard on the other side of the main living area. 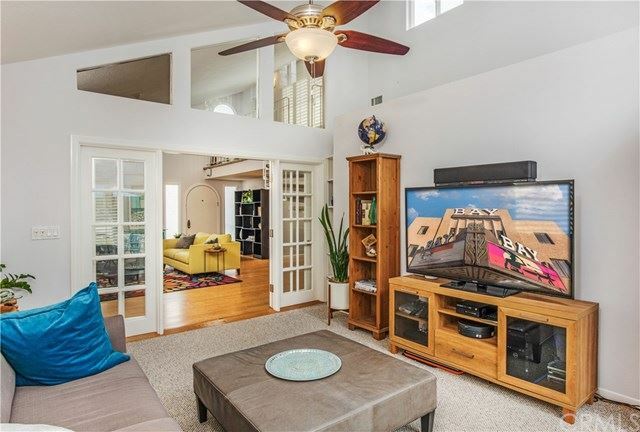 This home features a dramatic spiral staircase that separates these spaces. 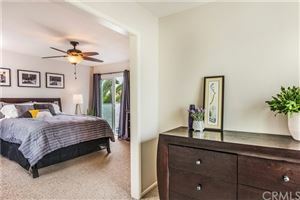 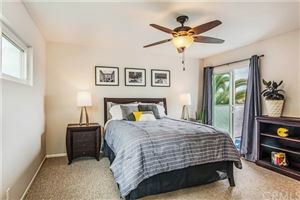 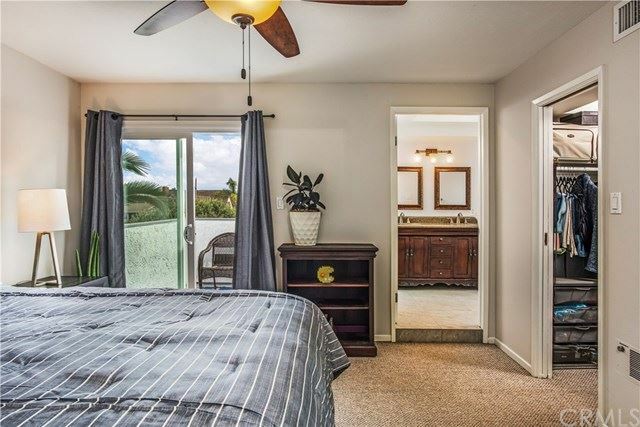 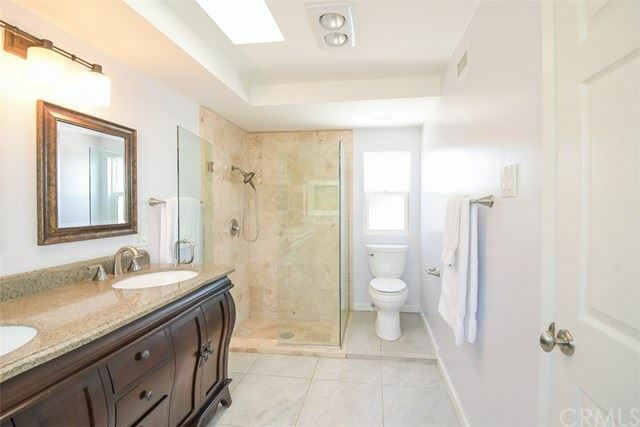 3 Bedrooms and 2 bathrooms are conveniently located on the ground floor, while the large master suite with walk in closet, office area, balcony and master bathroom are located upstairs. 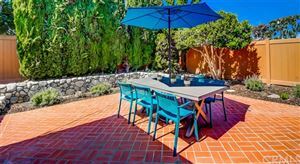 The backyard features a lawn and a large brick patio, nicely suitable for entertaining with 2 separate seating areas. 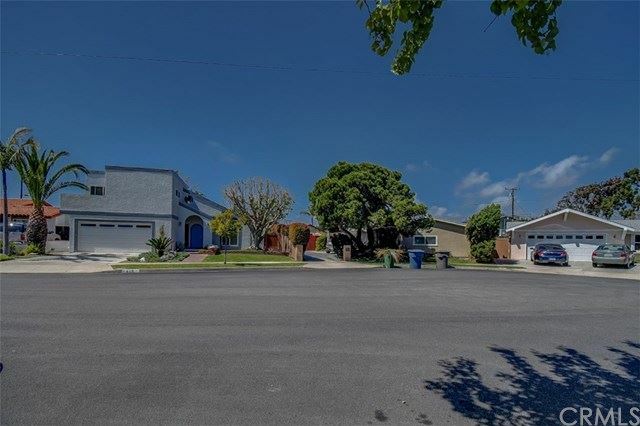 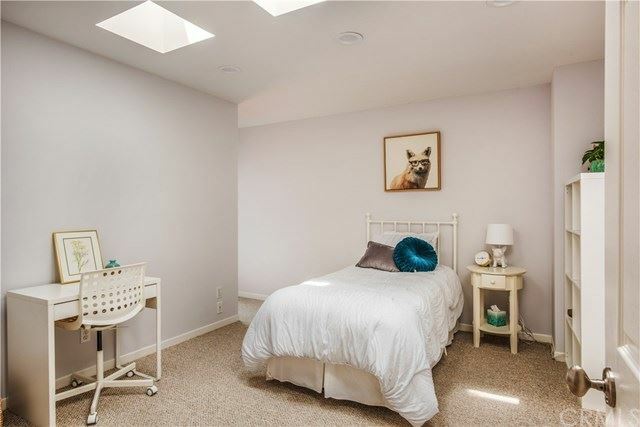 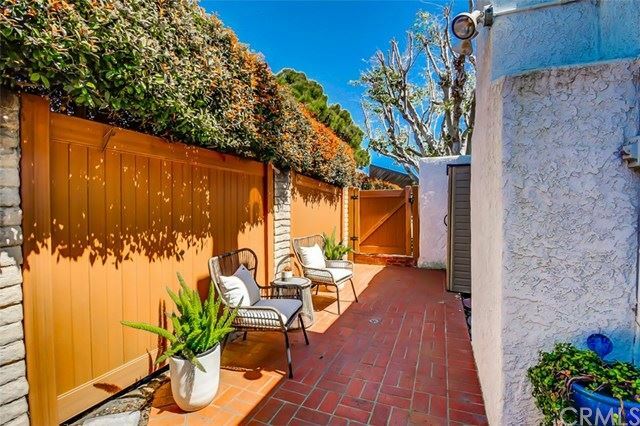 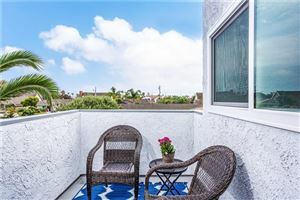 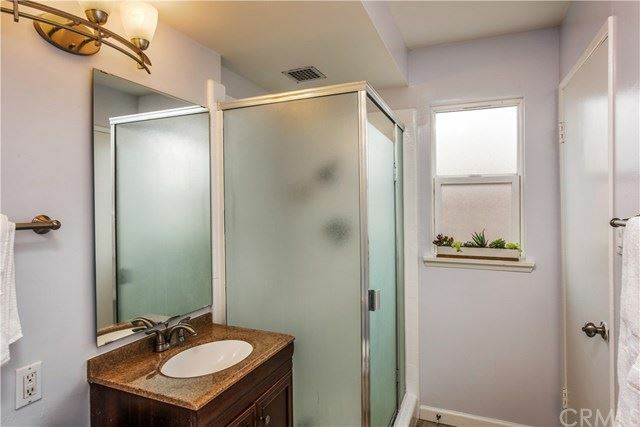 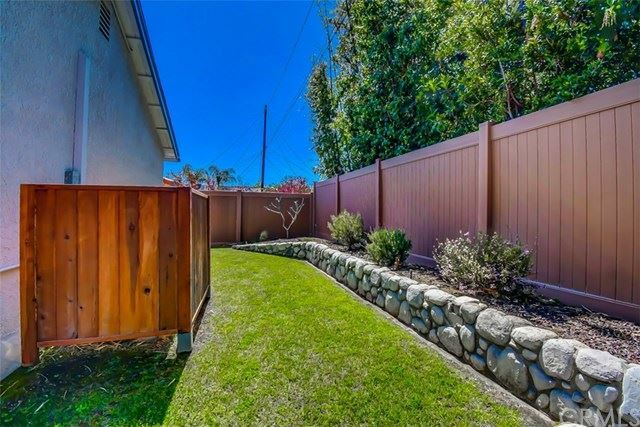 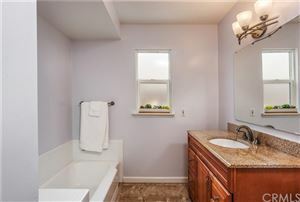 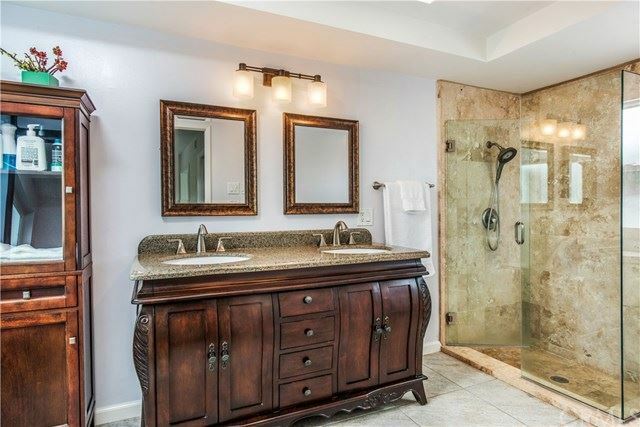 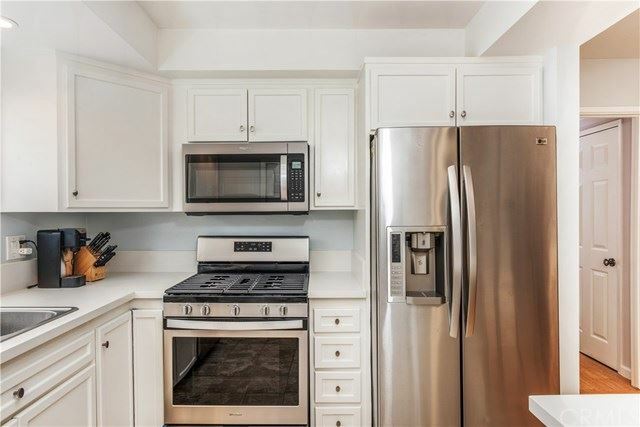 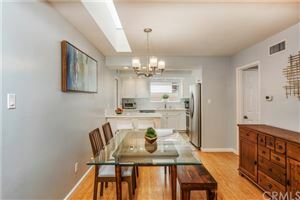 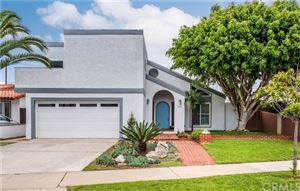 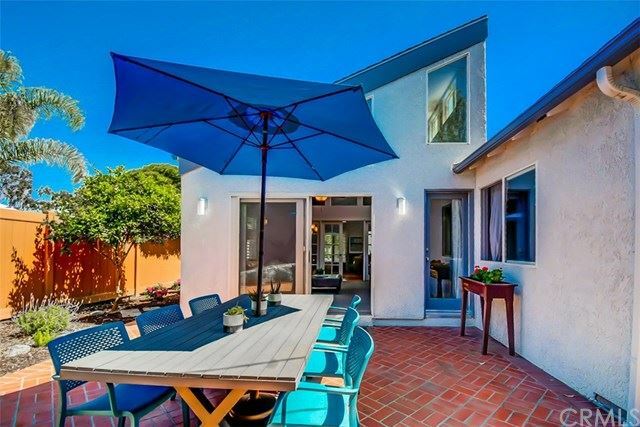 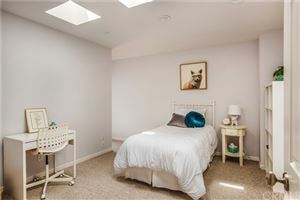 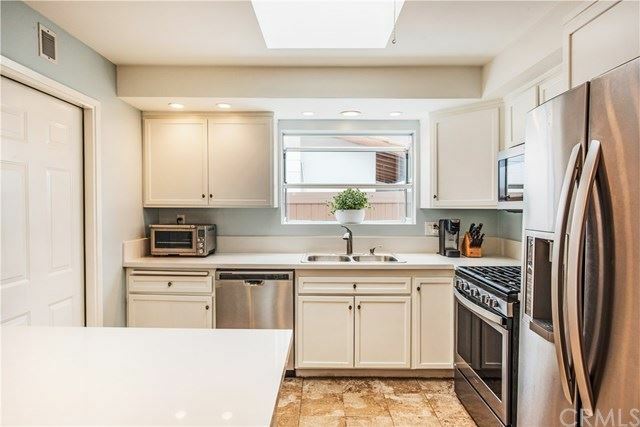 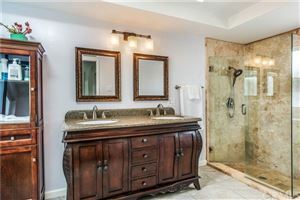 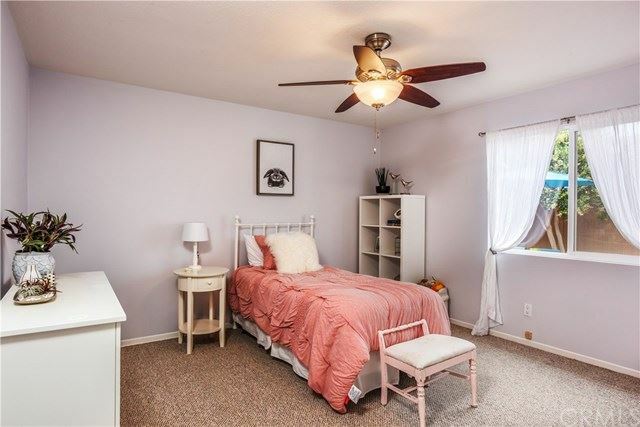 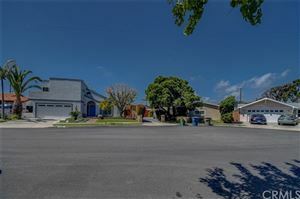 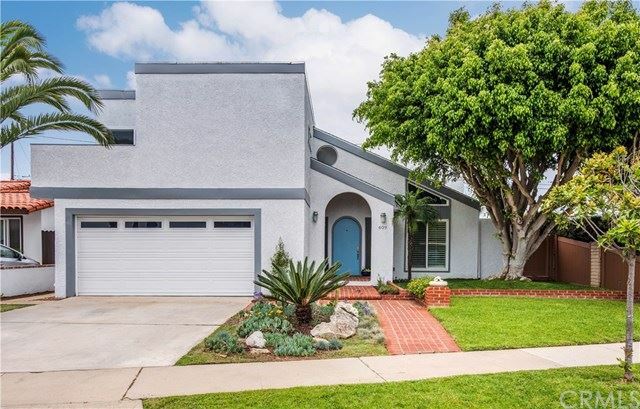 This family home has solar panels that are paid off (not leased), air conditioning, a tank-less water heater and is located in a family-friendly cul-de-sac, located 1 block from McGaugh Elementary and walking distance to the beach and Main Street. 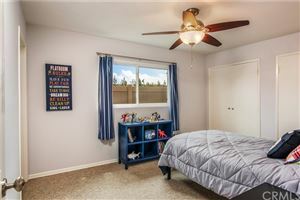 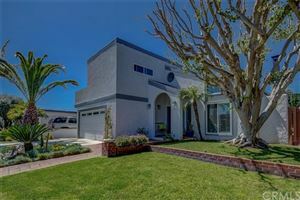 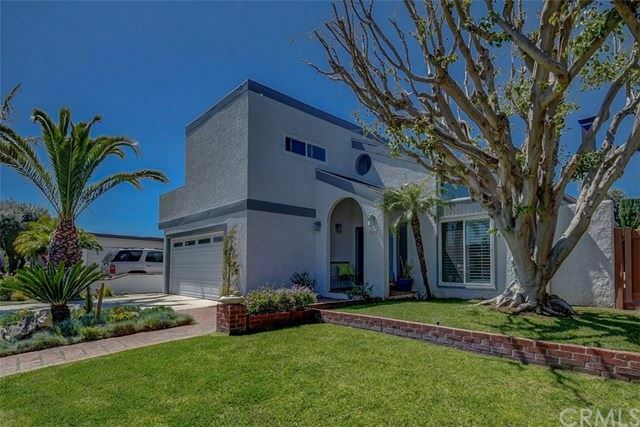 Located in the award winning Los Alamitos School District and a few minute drive to the 405, 22 and 605 freeways to easily get you anywhere you need to go.